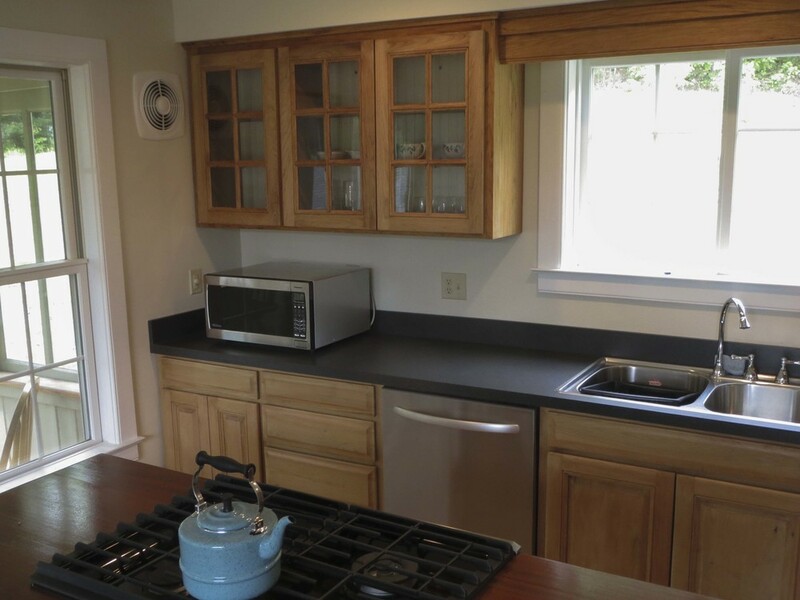 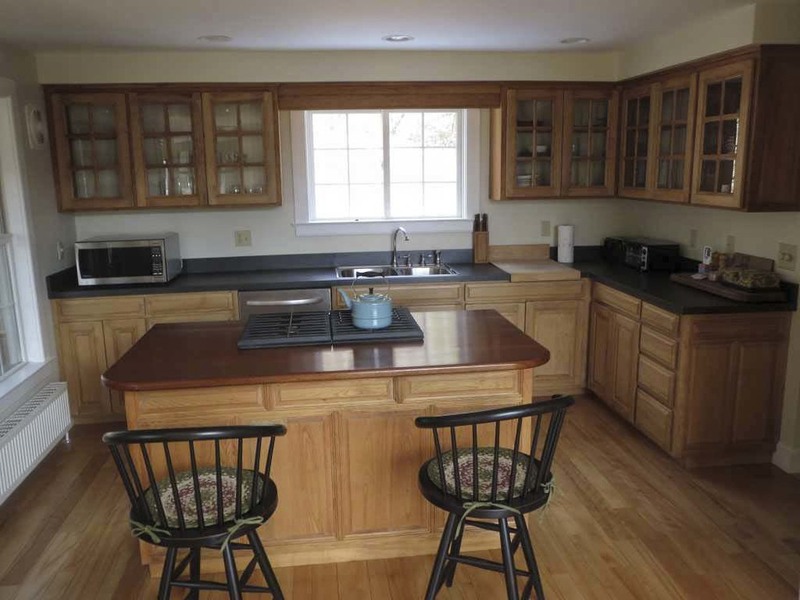 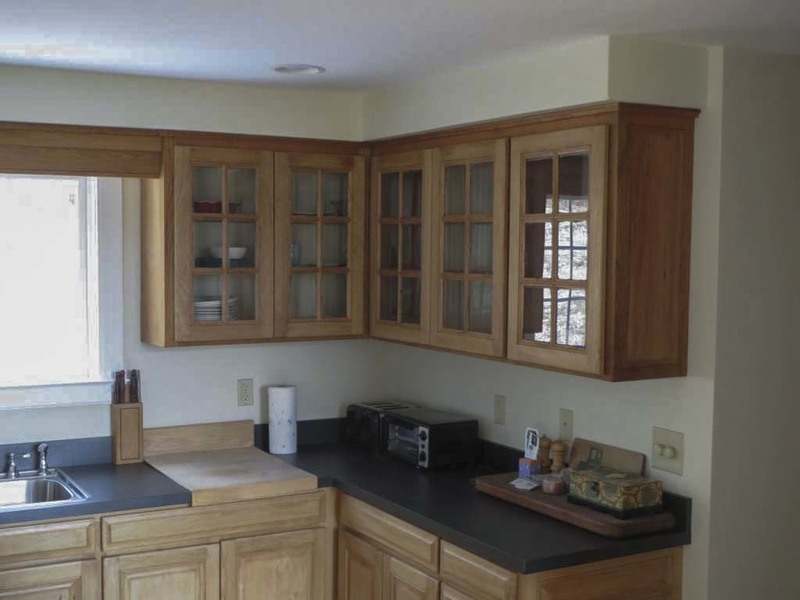 Completed in 2012, Chris Parker and his team took on this kitchen addition project in Guilford, VT. 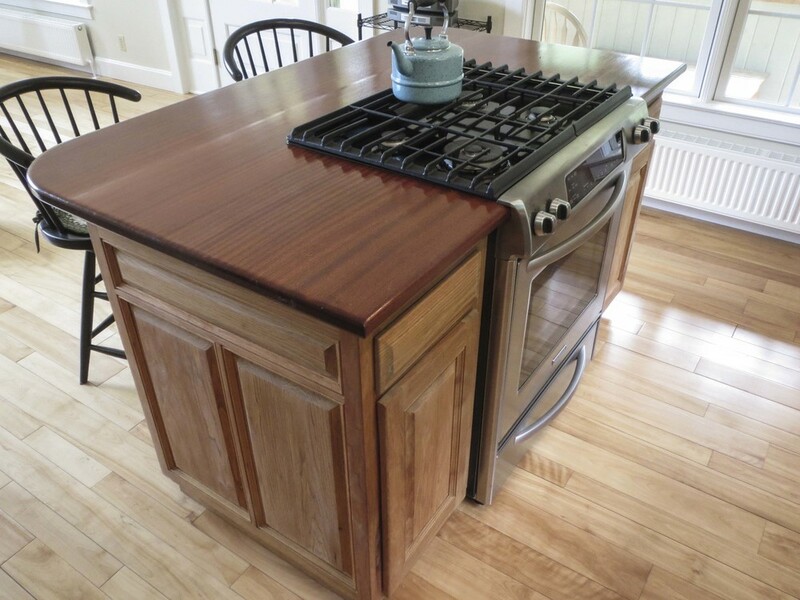 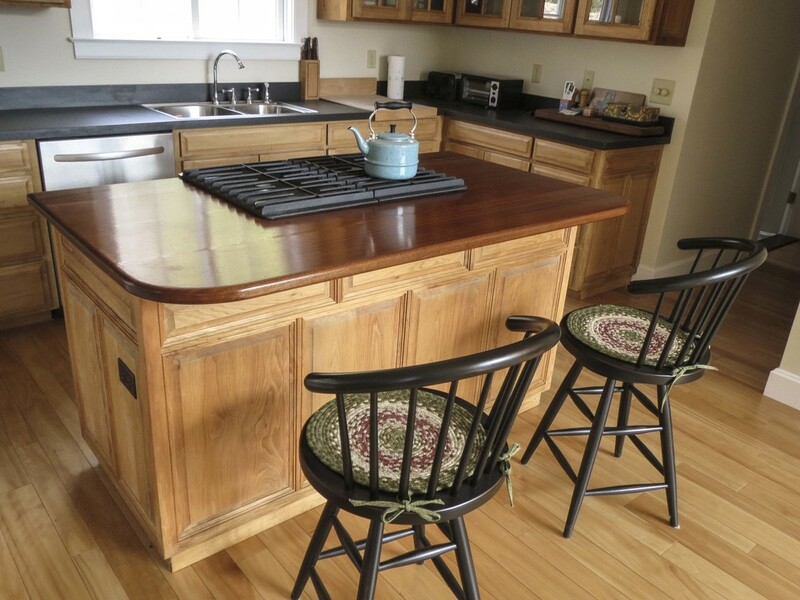 This assignment entailed the installation of new custom built cabinetry and a stove top island. 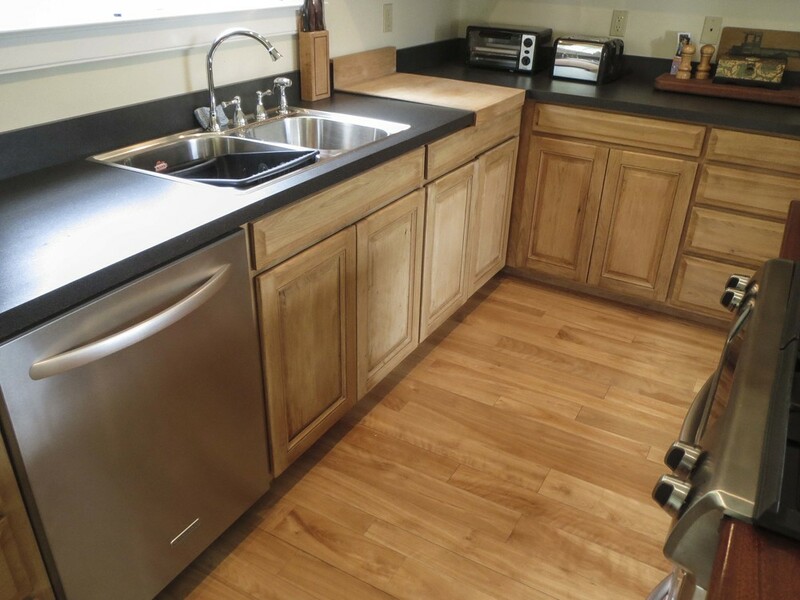 The finished product incorporates custom cabinetry that brings out the wood tones in the floor.